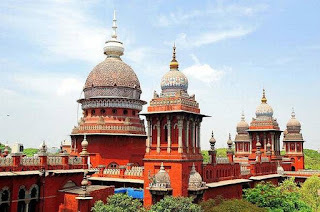 Tiruchirappalli District Court has announced its recent recruitment for freshers and experienced candidates. Want to apply for it? Find here more details below. Last date will be on 03.02.2018. Find here all details. 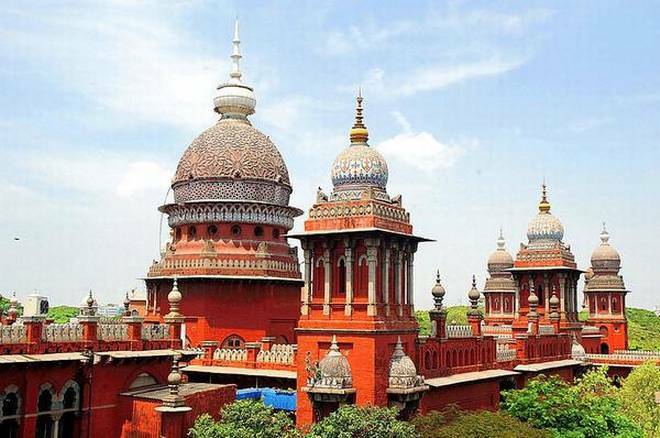 Graduation details are: 8th or equivalent from a recognized Institute are Eligible to apply Tiruchirappalli District Court Recruitment 2018. 5. All applications should be submitted in the prescribed format(which should be downloaded from the website of this court noted below), only by Post. 6. The application sent in a postal cover sent by an applicant should contain only one application. More than one applications should not be sent in a postal envelope. 7. The name of the post, for which the application is submitted, should be entered scrupulsously in the appropriate place in the application and on top of the envelope containing the application. 8. The Passport size photograph of the candidates should be properly affixed on the application and the same should also be self attested by the applicant.